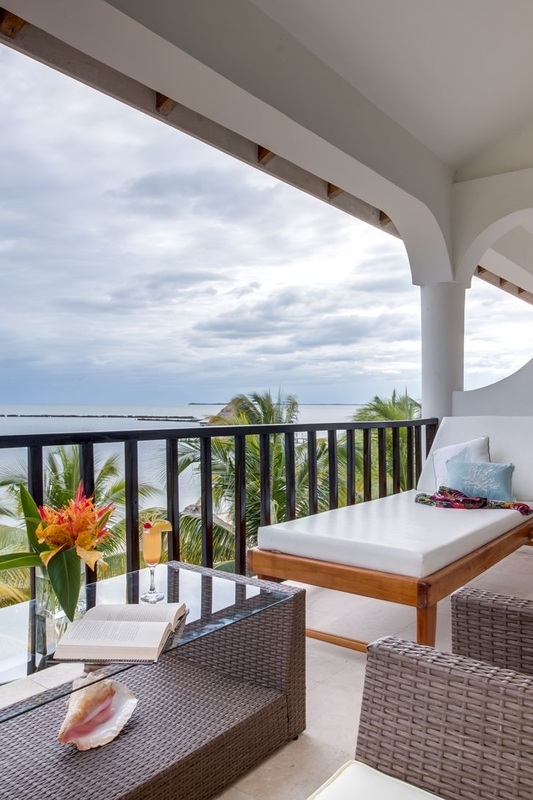 The Placencia Resort truly offers accommodations for everyone. From a simple hotel room to an entire villa with kitchen and living space, we have what you need to feel at home in Belize. Traveling as a group? Check out the Two Bedroom and Three Bedroom Villas. Traveling as a couple? We have multiple suites to choose from. Not sure which is right for you? Browse the options below or contact us for assistance!